Despite voluminous amounts of saccharine coated “progressive” rhetoric to the contrary, today’s “progressives” do not care about “the little guy”, women, children, or minorities of any shape, color, creed, form or substance. 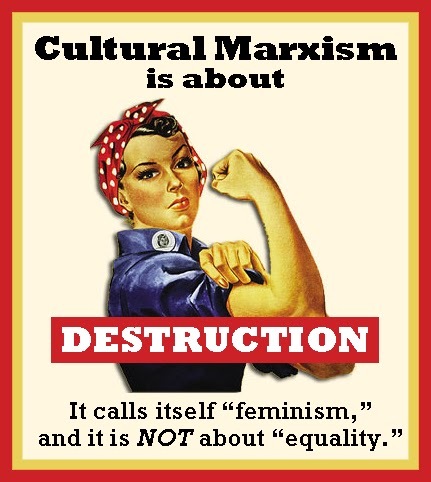 Their method is to surreptitiously use cultural Marxism, critical theory and political correctness in combination with gradual inevitability to create divided, hyphenated special interest victim groups. Once those groups have been created, the next step is to inflame those groups with hate-filled red herring and straw-man hyperbole in hopes that the under-educated, under-informed and/or fully indoctrinated members of those hyphenated special interest victim groups will vote against Conservative Americans who have been targeted for character assassination. “Targeted for character assassination?” one might ask? Witness the multiple, repeated violations committed by the Internal Revenue Service, the Environmental Protection Agency, the Bureau of Alcohol Tobacco and Firearms, the Department of Justice and the Department of Homeland Security on behalf of the “progressive” agenda driven Barack Hussein Obama administration. All aggressively committed against Tea Party Patriot groups, religious groups, assorted members of the news media, private donors to Conservative political campaigns and others perceived by members of the White House and their political/philosophical brethren as enemies of the “progressive” agenda. Additionally, four Americans were left to die in Benghazi because the Obama administration neglected to respond appropriately to terrorist threat warnings from their own people prior to the Commander in Chief being absent without leave during a seven hour battle. Apparently it was more important for Obama to get his beauty rest before flying the next day to a fund raising event in Las Vegas where he could once again reassure his deep pocketed “progressive” allies that the treat from Islam was finished because Seal Team 6 killed Osama bin Laden. Never mind that Islam has been a threat to Western Civilization since the seventh century AD and continues to be a threat to every country, culture or faith that refuses to conform to their doctrine. Not only were reprehensible actions willfully taken by Obama, as well as card carrying members of the “progressive” movement within his administration; orchestrated cover ups, stonewalling of issues, denial of facts and revolving, shifting and changing stories have been employed in continued attempts to derail ongoing investigations. 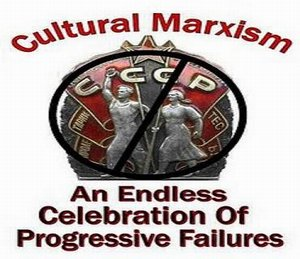 The true goal “progressives” hope to attain is their long lusted after dream of unopposed, perpetual control over the American population. Try Social Security, Medicare, Medicaid, Welfare, Food Stamps and Obamacare. If unopposed, perpetual control over America is not the “progressive” goal, why the rush by “progressives” to grant amnesty to predominantly under-educated and under-informed illegal aliens who are thereby ideal for recruitment into a “progressive” hyphenated special interest victim group? Why are illegal aliens freely allowed access to America’s big government “progressive” “entitlement” programs like Social Security, Medicare, Medicaid, Welfare, Food Stamps and Obamacare, despite their unlawful status if the desired end result is not to incorporate them into the “progressive” political agenda? 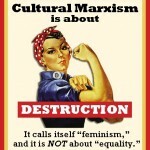 Using a combination of the Fabian Socialist strategy of gradual inevitability and Frankfurt School tactics of cultural Marxism, critical theory and political correctness, today’s “progressives” softly whisper sweet little lies that sound oh so good into the ears of their low income, low information “progressive” hyphenated special interest victim group voter base, hoping they will continue to fall for sugar coated “progressive” rubbish. All in the hopes of successfully imposing a European socio-economic class structure upon America…while casting themselves (of course) in the role of the superior upper-class ruling elite. 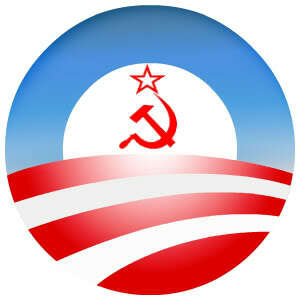 Can you say the Soviet Politburo? 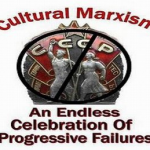 The end results of adhering to “progressive” philosophy and employing “progressive” policies will be an end to America’s centuries old traditions of individual liberty and the right to own private property. American Citizens will experience dramatically increased costs of living, measurably lowered living standards and ultimately, national bankruptcy and an end to national sovereignty. 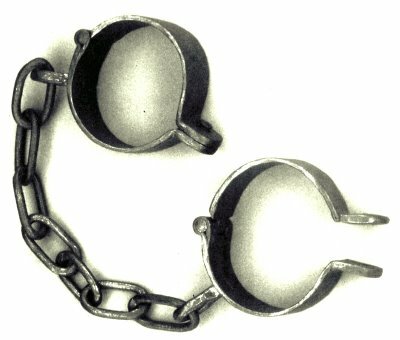 Instead of being the land of the free and the home of the brave, America will be at the mercy of a self-imagined, self-appointed oligarchy of supposed intellectual superiors who achieved their position of perpetual power through the most egregious display of selfishness and ruthlessness in American history. In the name of social or economic “justice” “progressives” will dismantle the Constitution and reverse the gains made by individuals and society that came about as a result of the American Revolution. History will show that once they persuaded enough unsuspecting Americans to trust them, progressives” seized private assets and outlawed private property. It will be because when “progressives” looked into network television cameras and lied about having the best interests of America at heart, too many Americans bought it. It will be because when “progressives” took an oath to preserve, protect and defend the Constitution of the United States, swearing on the Bible and imploring “So help me, God,” too many Americans believed they actually meant it. Future generations reading the story of American history will be left to ponder: How could Americans have been so wrong, so mistaken and made such poor choices? Why would America abandon a highly successful blueprint for society, economy and governance after centuries of their own history demonstrated the success of that structure? How could Americans have been so stupid as to believe that the model and methods responsible for their success had suddenly become what was wrong with America? It has taken a century for the “progressive” use of Fabian strategy and Frankfurt tactics to bring America to this point; a tipping point. The damage will not be repaired overnight. It will take longer than one, two or three election cycles to return America to its original, correct course. Americans demanding immediate gratification will long suffer unbearable periods of dissatisfaction. Is that insidious “progressive” smile one of approval for the acts of God fearing, freedom loving Americans? Do not be deceived, it is a trap. Do not be betrayed by their words. Instead, ask how their glorious words agree with acts committed by the Internal Revenue Service, the Environmental Protection Agency, the Bureau of Alcohol Tobacco and Firearms, the Department of Justice and the Department of Homeland Security. Are such actions necessary in a land where government derives its just powers from the consent of the governed? Do not be fooled. These are acts which will lead to subjugation and slavery. These are the acts to which tyrants resort. Why were these actions taken, if not to force Americans into submission? Can intellectually honest people assign any other possible motives to them? If Americans hope to save themselves from the chains of “progressivism,” they must be willing to fight. Will they live in liberty, or will America die?